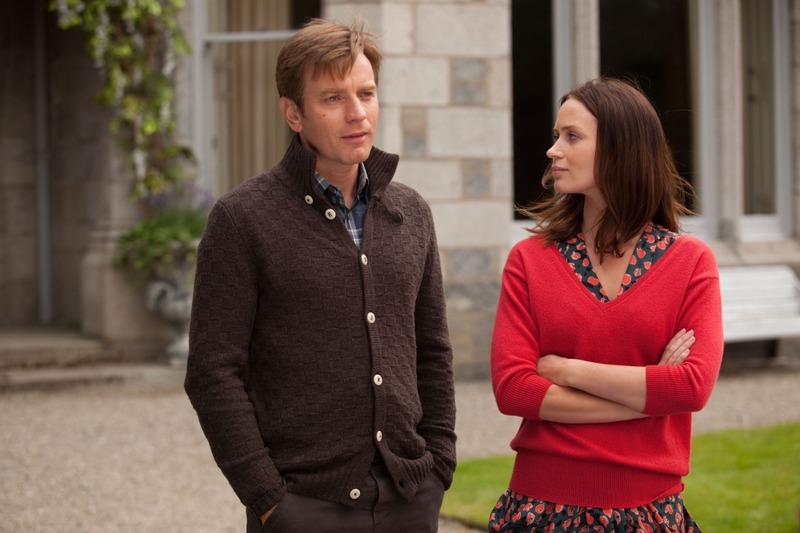 Salmon Fishing in the Yemen: On the Page and Onscreen! In the next few days. 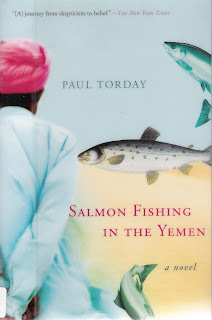 look for two posts about the novel and movie, Salmon Fishing in the Yemen. The novel is out in both hardcover and paperback for several years; the movie arrives in theaters on Friday March 9, 2012.